Making a shift to digital with construction product manufacturers. Advice on Digital Marketing and Building Information Modelling. Do you own or work for a small business? Limited marketing budget? Improve your marketing with a full-stack approach. Read Craig's latest articles on Digital Marketing and Building Information Modelling (BIM). 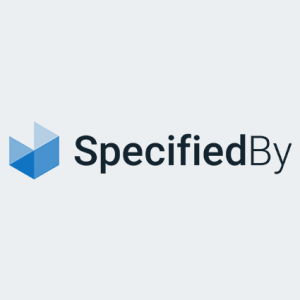 We know from the last Specifier Insights Report back in 2014 that specification of construction products has shifted online. 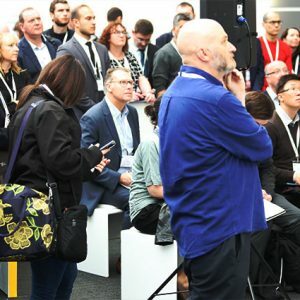 It seems so long ago now, the latest Digital Construction Week was back – bigger and better with a great turnout. 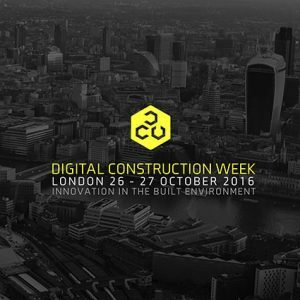 Join Craig at Digital Construction Week for an insight into how new technologies are impacting product manufacturers in the industry.